The Newest Really Reel Show with Emily Graves. 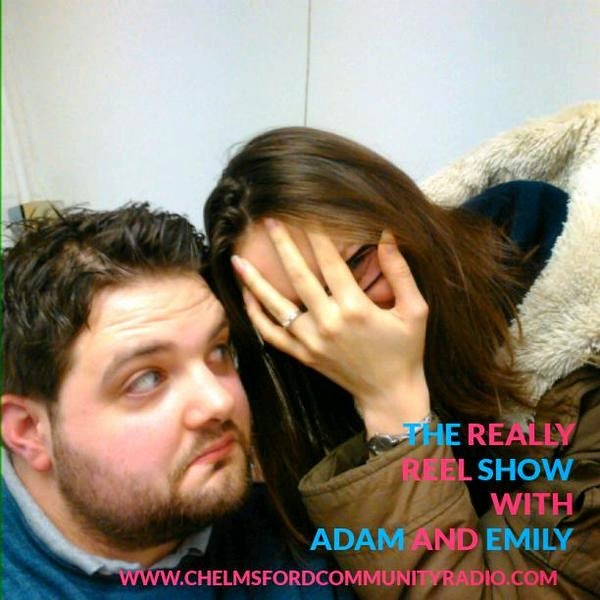 In this Episode of "The Really Reel Show" Adam is joined by CCR Drivetime Host Emily once again. 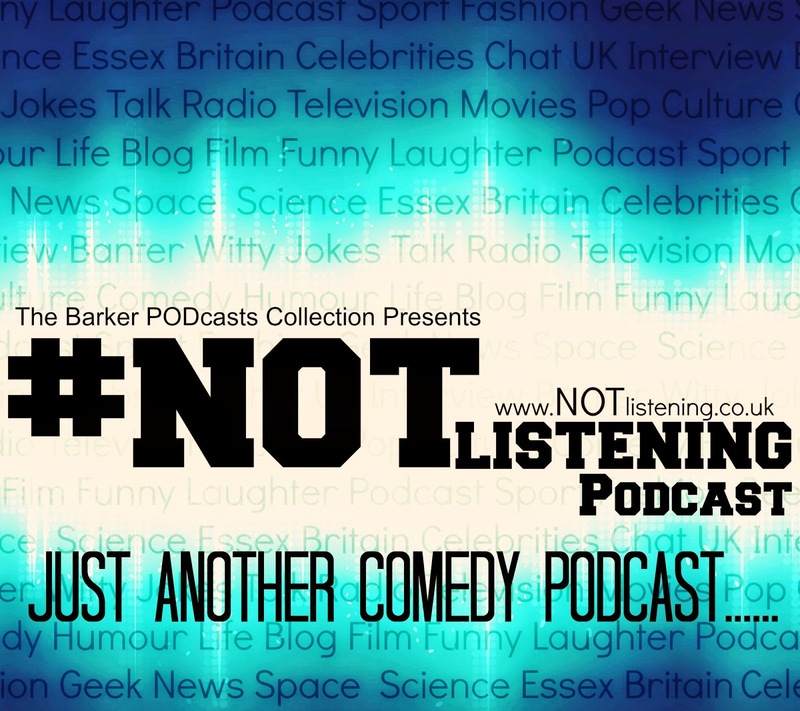 We discuss all things Harry Potter and try to finish off Disney Songs.